We’re you drain cleaning experts, in ALL type of drain cleaning! Things have come a LONG way since the day of plungers and hand-cranked snakes. 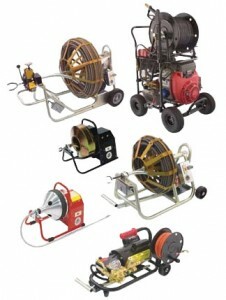 We have the latest drain cleaning equipment, smaller hand-held ones for cleaning drains in tight spaces or small bathrooms up to very powerful standalone units with extra long cables for cleaning main drain pipes all the way to the sewer main. Our expert plumbers know the right tool to use for your drain cleaning emergency. Call Clean Plumbing today at 714-402-7079, we’ll wash your troubles away!